Pedal your way to great health. Combining energizing music with unique workouts, cycle exercise classes deliver a great fitness workout with powerful results, including cardiovascular strength, lower total cholesterol, decreased stress and improved quality of life. Athletic shoes or cycle shoes required. 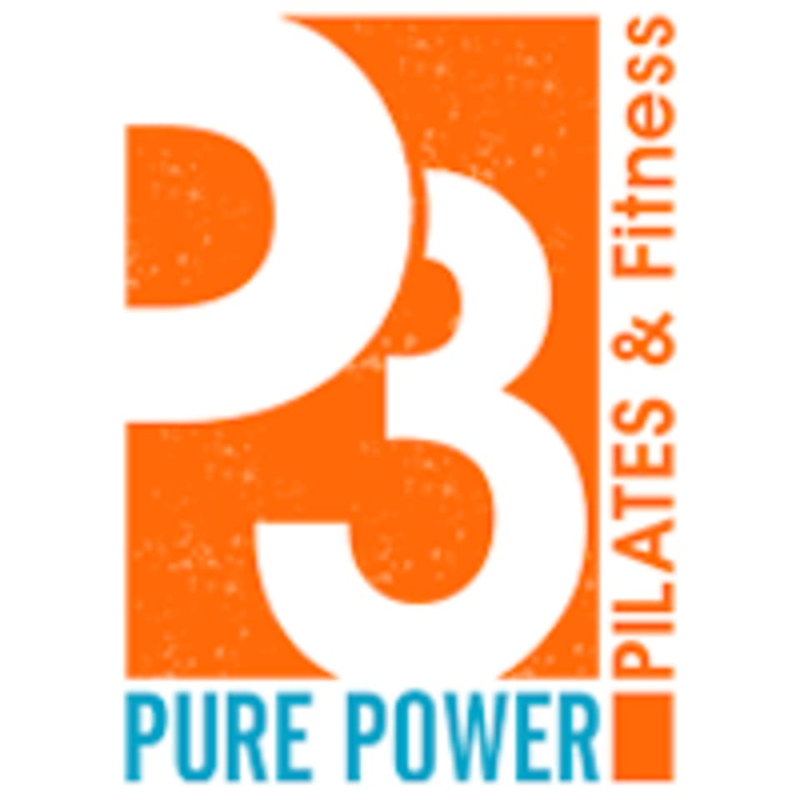 There are no upcoming “P3 Cycle” classes on this day.